According to figures included in a report by the Australian Energy Market Operator, that could happen well within a decade. That would make it the most advanced industrialised economy in the world in the adoption of variable renewables. South Australian publicly announced and committed generation projects for the next 10 years (as at 28 June 2013). The massive growth of the wind energy sector comes on top of an already impressive deployment. South Australia’s wind farms make up 23 percent of the electricity generation capacity and generates 27 percent of electricity generation. When rooftop photovoltaics are accounted for, 31 percent of the states electricity is coming from renewables energy sources. And guess what… The wheels of industry keep turning. 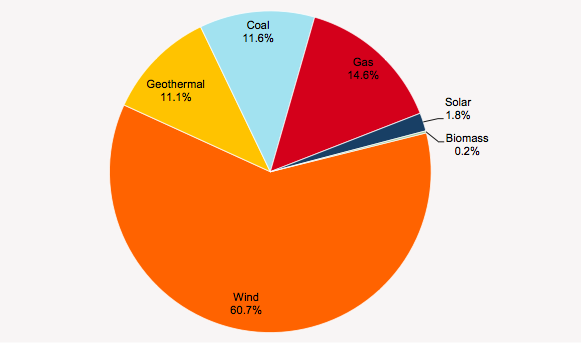 Registered capacity and 2012–13 generation by energy source in South Australia. As Yes 2 Renewables noted last month, the wind energy boom is delivering sizeable carbon emission reductions in South Australia. The state’s wind farms have outcompeted the most polluting coal power plants in the state. Playford B has been mothballed and Northern is running less than half the time. South Australia’s good news story is one that can be shared. Victoria has a wind energy resource equal to our neighbours to the west, though anti-wind farm laws introduced by Ted Baillieu hold us back. 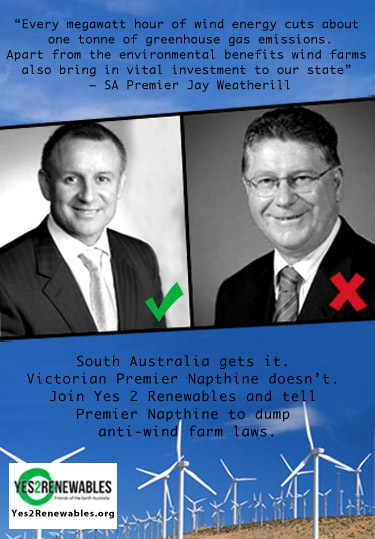 Premier Napthine has the power to restore fair laws for wind farms in Victoria. Such a move will unleash investment, create jobs, and generate stable income for farmers. The Premier knows this because he has benefited more from wind energy than any other politician in the state. The clean renewable energy sector has created hundreds of jobs in places such as Portland and injected millions of investment into regional economies in the south west. South Australian Premier Jay Weatherill gets it… Does Premier Napthine? 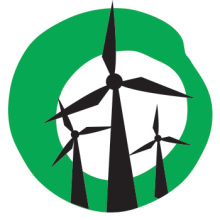 Support Yes 2 Renewables – Campaigning for fair laws for wind farms in Victoria! For more analysis on AEMO’s latest report, head to RenewEconomy. Next Next post: Planning body dismisses anti-wind farm lobby claims. Will VCAT follow suit?